Mapping pastures is the first step to making an accurate grazing plan. Heidi Terrell of Terrell Farms in Nebraska explains how they use PastureMap to map pastures and subdivisions. Heidi and Brock Terrell discuss the importance of mapping pastures accurately, with fellow Nebraska rancher Derek Schwanebeck. Getting the fence lines mapped right is important to get the correct pasture acreage for every paddock. She uses PastureMap on her phone, in the field. She plans out subdivisions according to topography. PastureMap automatically calculates acres while mapping pasture subdivisions, so she knows how many acres they subdivided, for their grazing plan. Mapping pastures is part of the PastureMap free trial. You can also use PastureMap to check the accuracy of Google Earth maps in the field. Using PastureMap on her phone as a GPS, Heidi checked the fence post accuracy in her pastures. She discovered that her Google Earth maps or old GPS maps were still off, sometimes by up to 100 acres. Not having accurate acreage is going to affect your grazing plan. Heidi explains how to use PastureMap on your phone to adjust boundaries of your Google Earth map. Make sure your grazing plan has pastures and acreage mapped as accurately as possible! Otherwise you might be confused why you never get as much out of that one pasture as the others. Garbage in, garbage out – as the saying goes. Accurate data is so important to a successful grazing plan. Learn more about PastureMap’s Grazing Planning Chart. 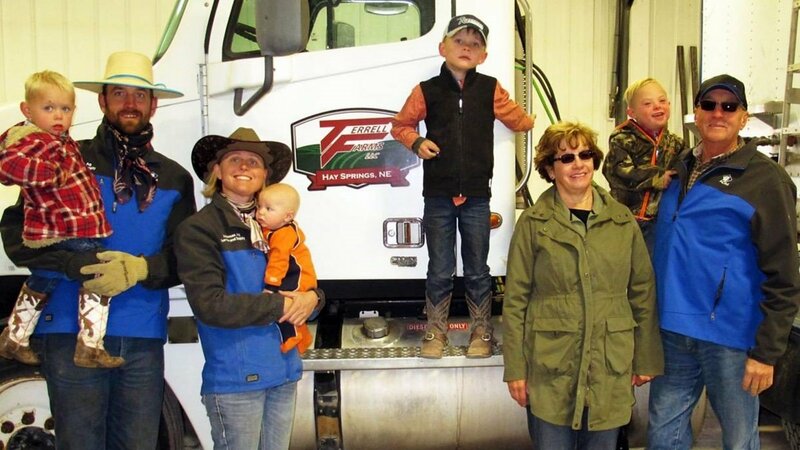 Heidi and Brock Terrell run Terrell Farms in the Nebraska Panhandle in partnership with Brock’s parents. They run a cow-calf herd, a custom grazing operation, and a large flock of ewes. 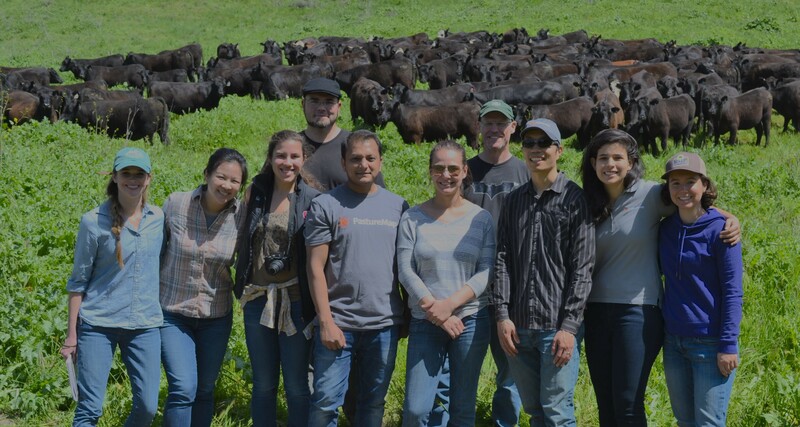 The Terrells raise a Merino flock for high quality wool fiber. They hire full time herders from Peru and Mexico. They graze on native grassland, irrigated perennial grasses under pivot, and use adaptive multi-paddock grazing. The Terrells have built over 100 improved water points on their pastures, mostly on leased land. They are leaders in the Nebraska Grazing Lands Coalition, as well as Nebraska Cattlemen and UNL Extension. Brock and Heidi share their knowledge regularly in the Nebraska ranching community. Click here to learn more about Terrell Farms’ grazing management practices.